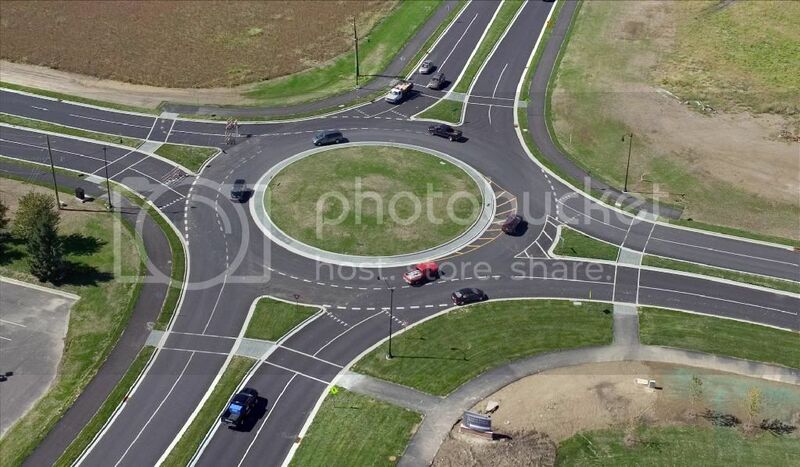 Roundabouts are a very safe and efficient means for intersection control. Europe and they can easily accommodate peak flows of 2,500 vehicles per hour without significant delays. and, thus, promote the use of this alternative design. What Is The Best Smartphone For You To Purchase?